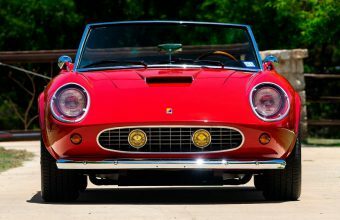 Bonhams will auction an ex-works 1953 Ferrari 625 Targa Florio two-seat spider in its highly anticipated Monaco auction on May 11. 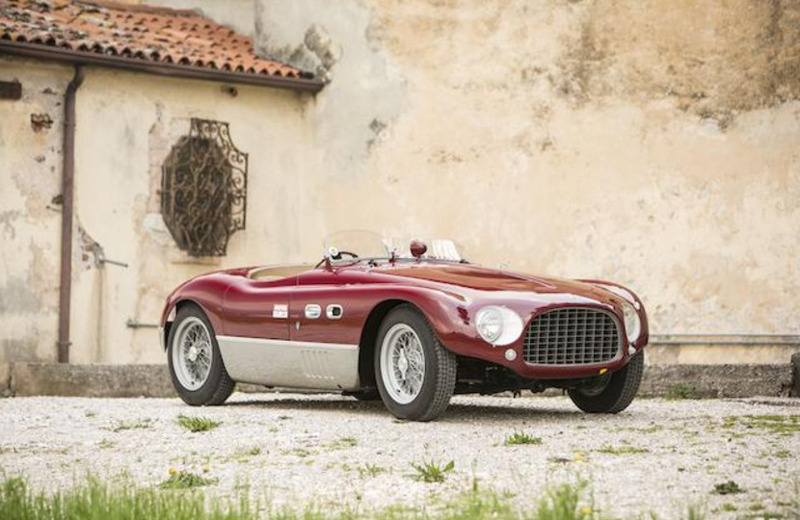 The car features groundbreaking coachwork from Carrozzeria Vignale. It’s valued at $5.4m-7.9m. This extraordinarily rare car is one of only three built, in part because head honcho Enzo Ferrari wasn’t particularly keen on the design. This model made its racing debut at the 1953 Autodrome Grand Prix race in Monza, Italy, driven by future F1 champion Mike Hawthorne. It was later raced in South America, before being returned to Italy looking worse for wear. 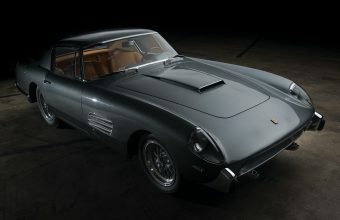 The car was rediscovered by Ferrari historian Franco Lombardi in the mid 1970s in a Naples scrap yard. Lombardi says: "…the wooden door of that small recovery finally opened and an old Ferrari Vignale sports car was rolled out. The car was later acquired by a brave buyer, who spared&nbsp;no expense on getting the model back to its former glory. 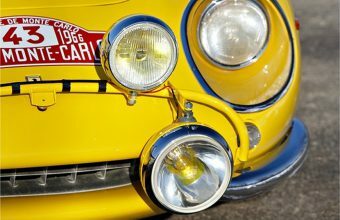 It’s been a regular attendee at collector car events the world over in the intervening years, including most recently the 2016 Tour Auto rally in France.